When men start experiencing symptoms of heart disease, many just ignore it. But when they have problems downstairs with erectile dysfunction (ED), they’re much quicker to see a doctor. New research says that could be a good thing—since the two conditions are actually related. In a study published in the journal Circulation, Dr. Michael Blaha and his research team dove into the correlation between ED and heart disease. For years, experts have known that the risk factors for erectile dysfunction mirror those of heart disease. What they hadn’t determined was that the two could be linked. Erectile Dysfunction is a major player in heart disease. Indeed, Blaha’s research found that those who suffer from erectile dysfunction have a highly significant incidence of heart disease. So much so that researchers have called it the most reliable evidence for a link between ED and heart disease to date, says Medical News Today. To find out if there was a relationship between the conditions, researchers used the Multi-Ethnic Study of Atherosclerosis (MESA). The MESA study has prided itself on its “ethnically diverse, community-based, multisite” population, making the results more applicable to the general population. Researchers then used information from participants who reported “never able” or “sometimes able” for erectile dysfunction. Participants also could not have experienced a cardiac event before the 5th check-up for the study. Once vetted, over 1700 men remained, and researchers followed these participants for 4 years to test their hypothesis. The result? They recorded 115 cardiac events, including heart attack, stroke, non-fatal cardiac arrest and sudden cardiac death. These findings showed that ED actually doubled the risk of heart disease in men. And researchers did take into account the risk of ED apart from other factors like high blood pressure, smoking and high cholesterol. In short, erectile dysfunction could be a major player in heart disease for men. ED is a fairly common condition too. One study showed that as many as one-fourth of men under age 40 could be experiencing dysfunction in this area. The risk factors for ED include diabetes, heart conditions, being overweight, and tobacco use—all of which are risk factors for heart disease. 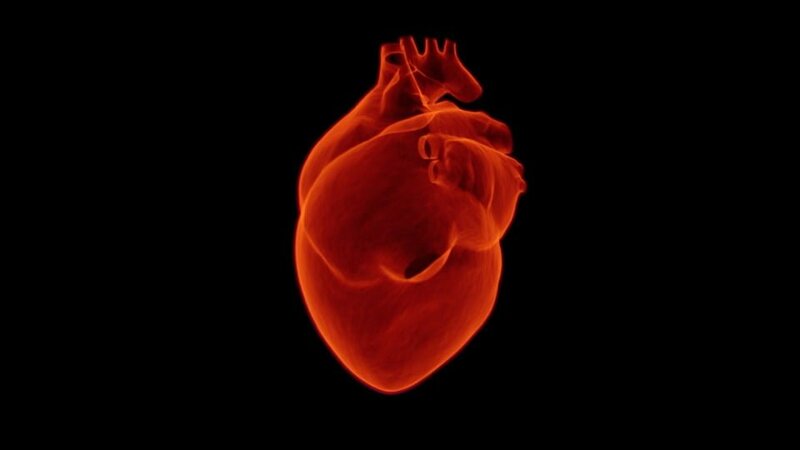 According to the Centers for Disease Control and Prevention, over 600,000 deaths occur each year due to heart disease. In 2009, over half of those deaths were men. While controlling risk factors like being overweight and smoking is still necessary, ED could be a good warning for men to get their hearts checked too.